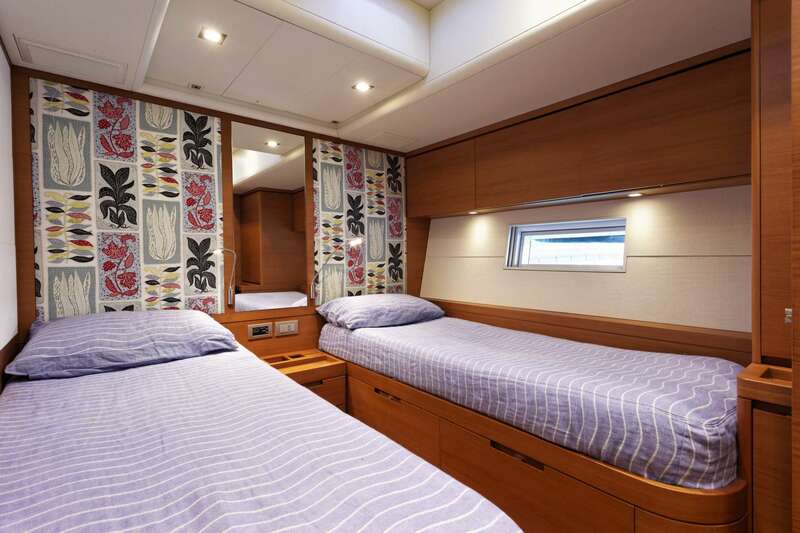 30,2m sailing yacht Mrs Marietta Cube is the 13th hull from the successful Southern Wind 100 series launched in 2011. 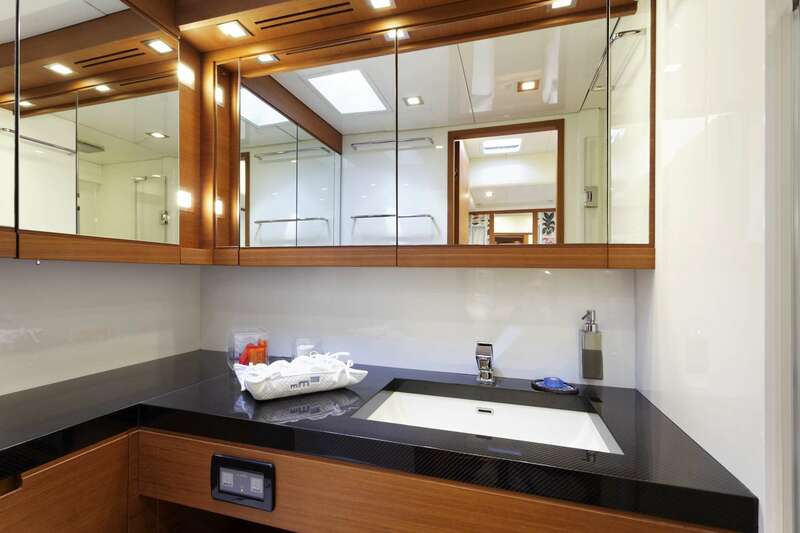 Mrs Marietta Cube superyacht is the fourth raised saloon (RS) version and has been designed by world-renowned Farr Yacht Design and Nauta Design. 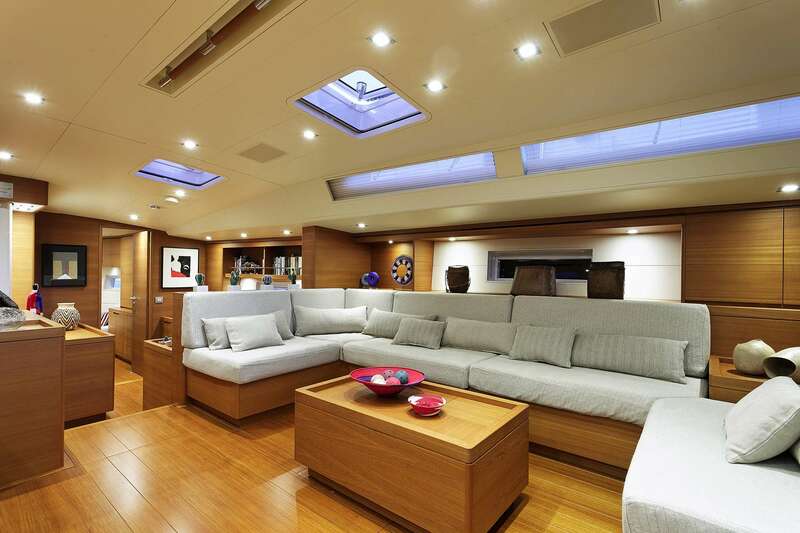 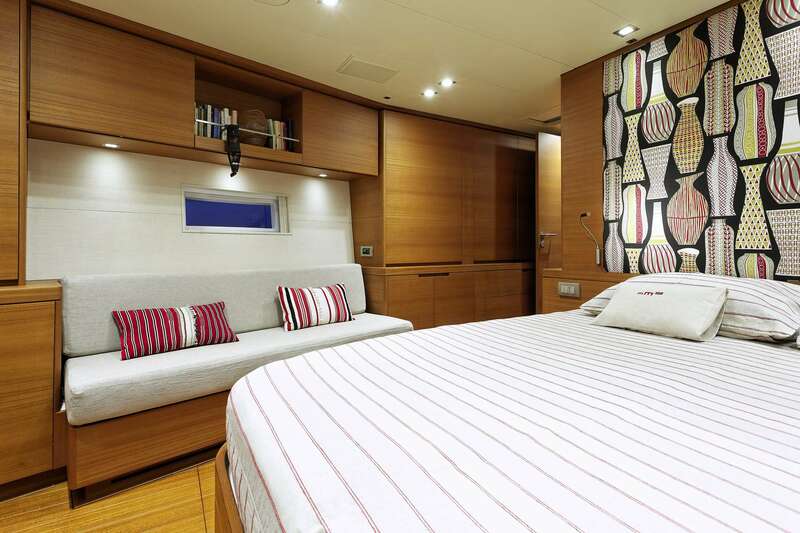 SW 100 RS super yacht Mrs Marietta Cube sleeps 8 guests in 4 stunning suites. 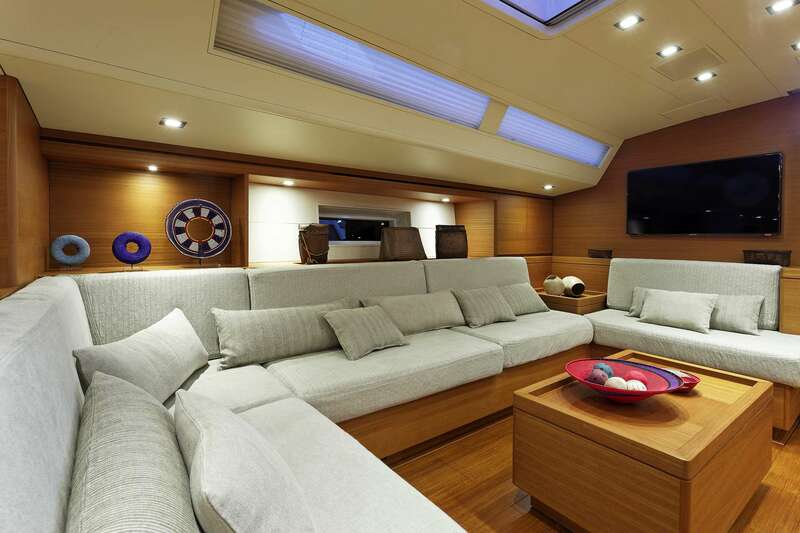 She is managed by a professional and friendly crew of 3. 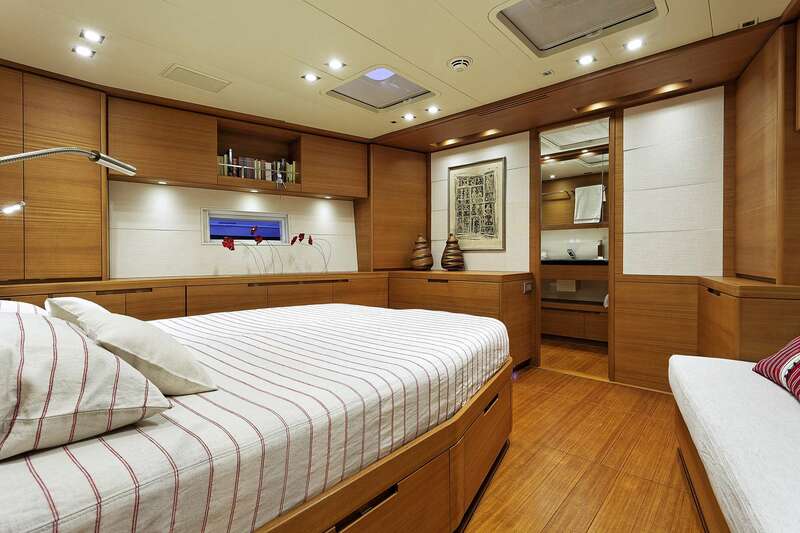 Southern Wind 99´ luxury yacht Mrs Marietta Cube is built in composite and run by a single Cummins QSB 5.9 MCD engine of 305hp. 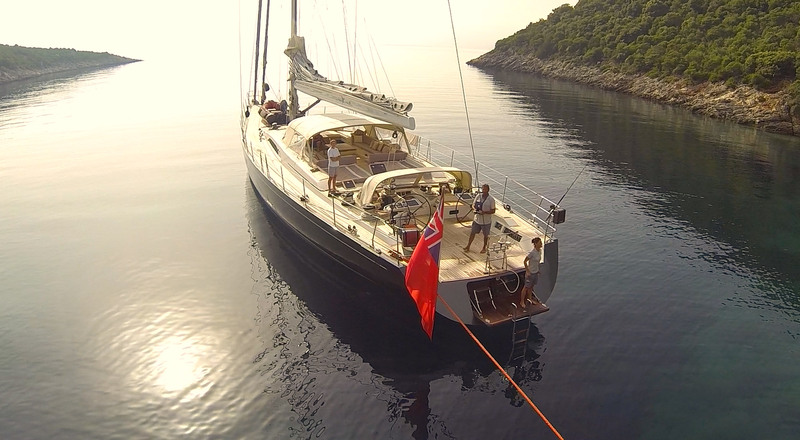 She is RINA classed and MCA compliant. 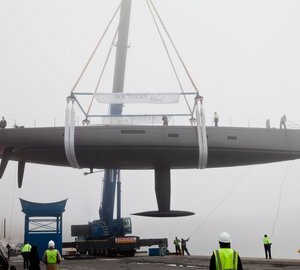 Her beam is of 6.70m (21.98ft) and her draft of 3.95m (12.96ft). 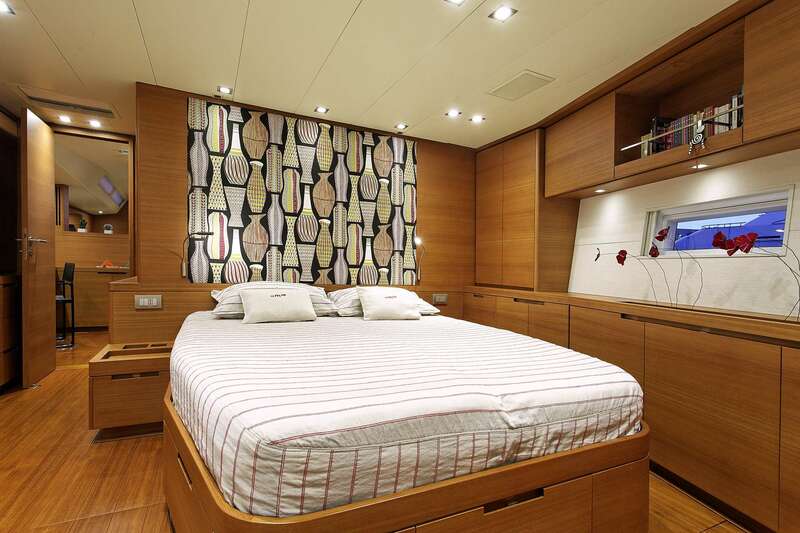 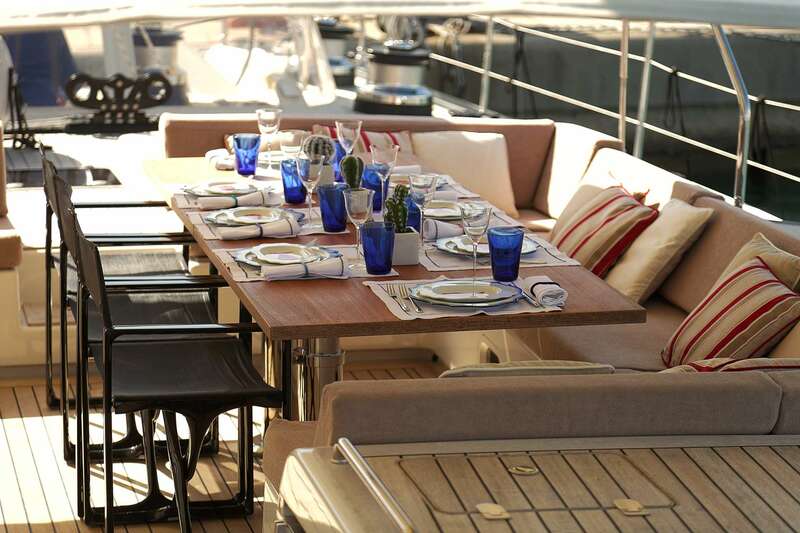 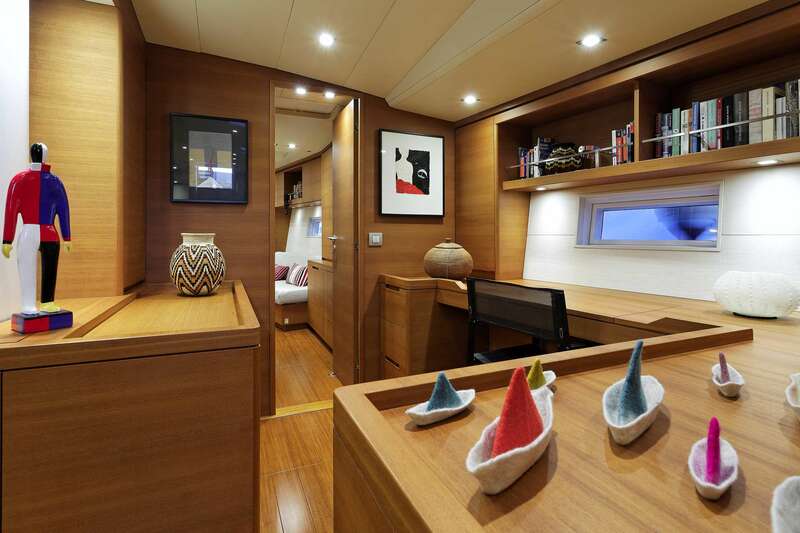 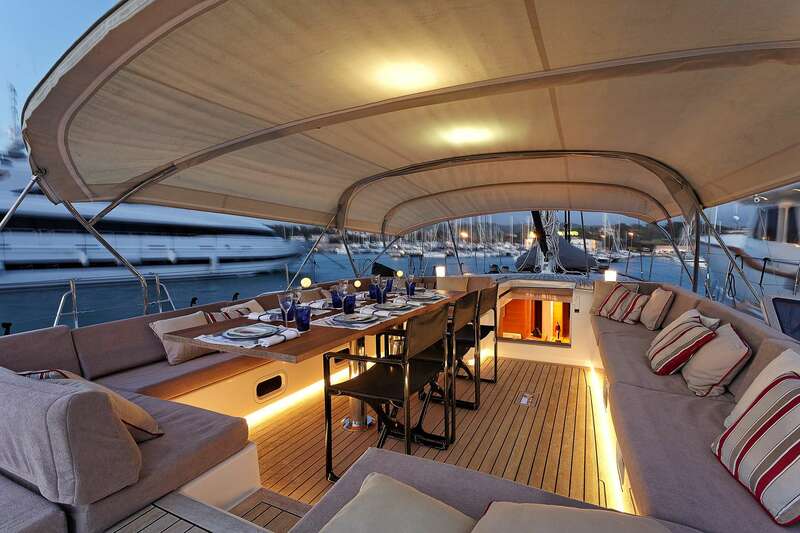 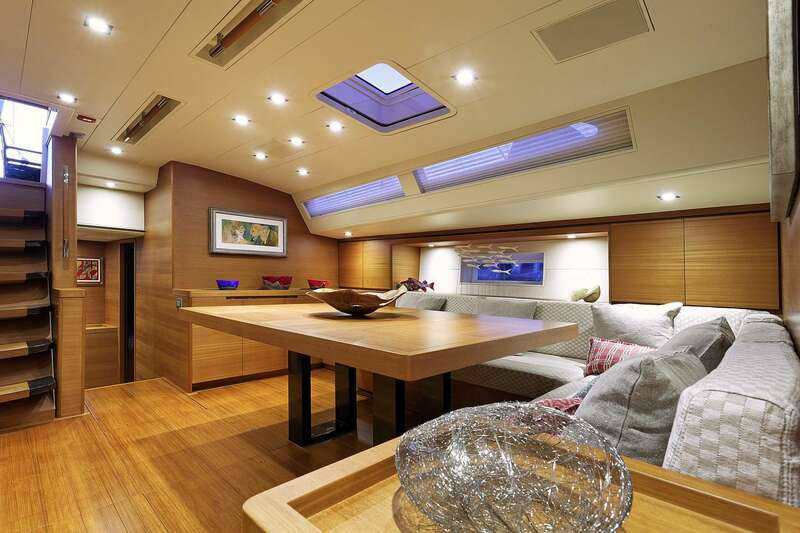 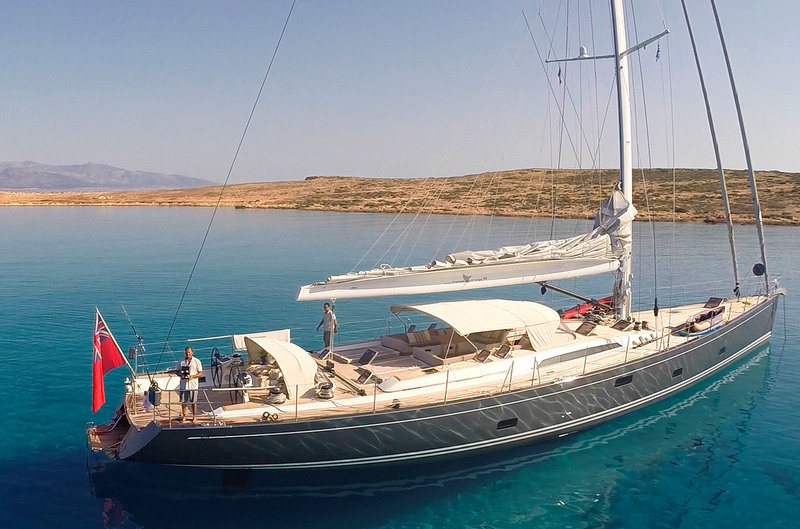 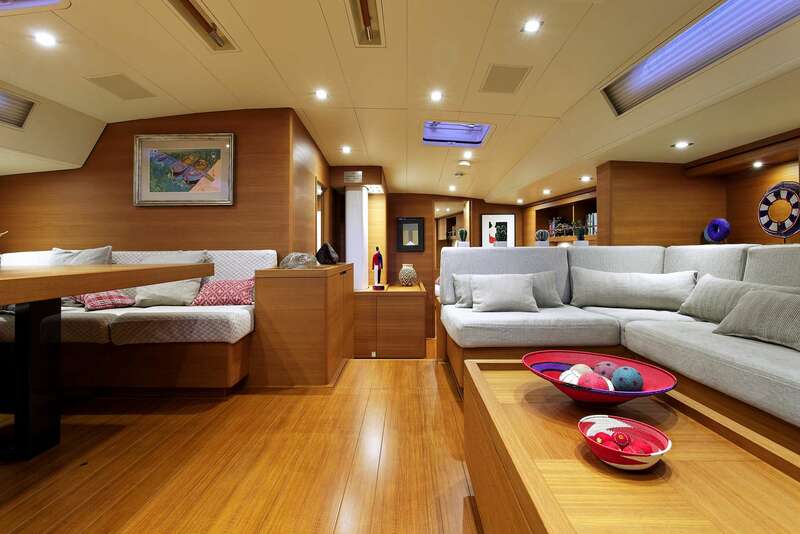 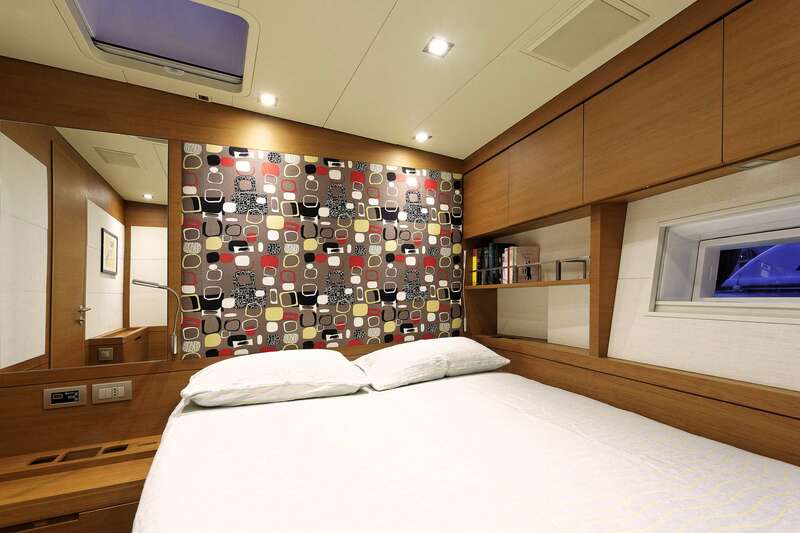 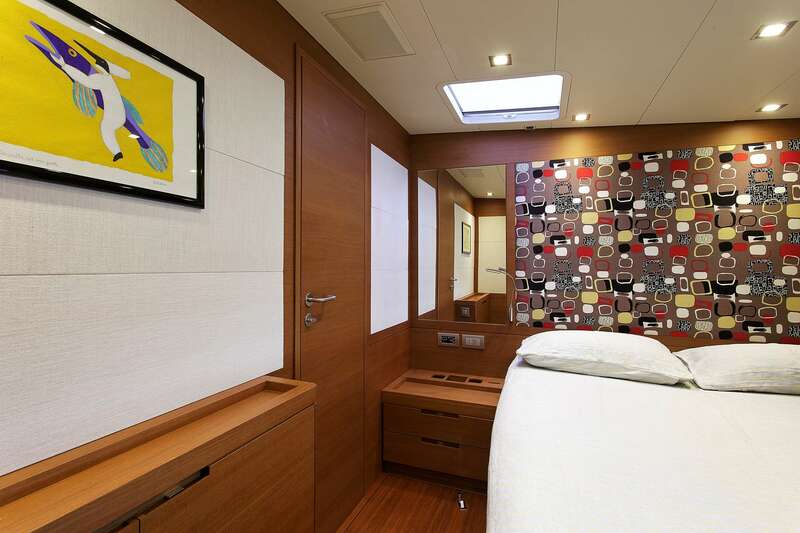 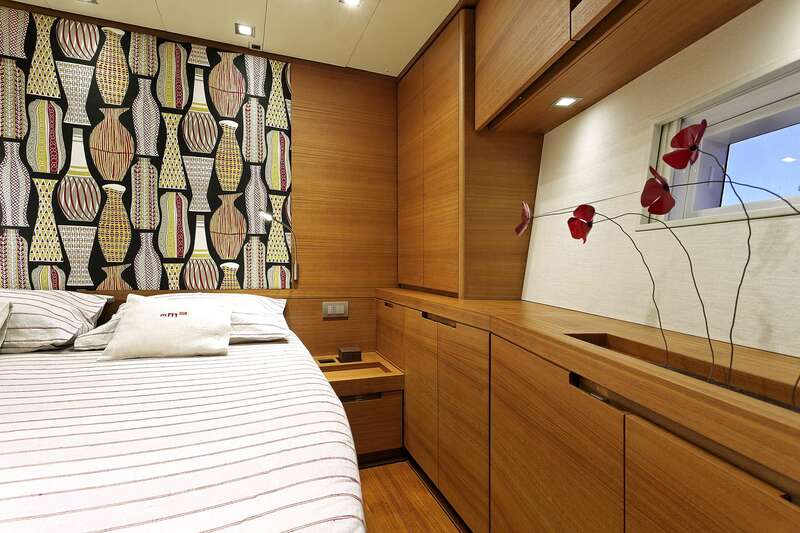 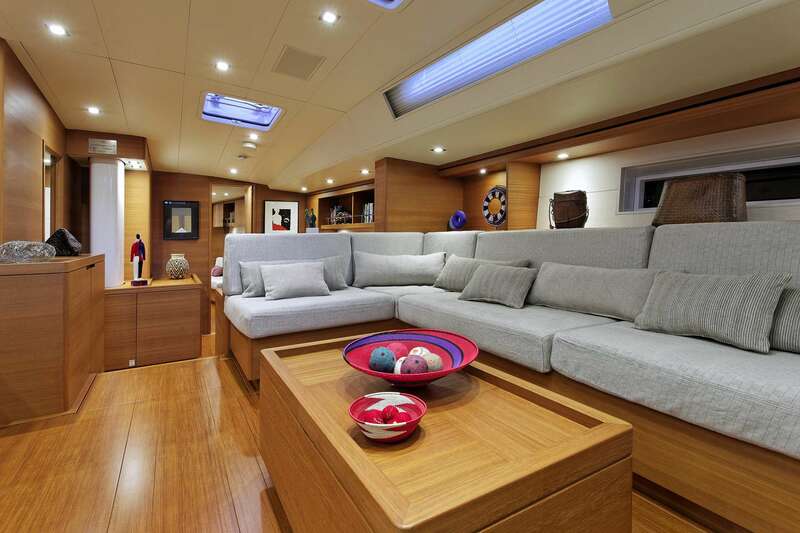 SW luxury yacht Mrs Marietta Cube accommodates 8 guests in 4 beautiful suites. 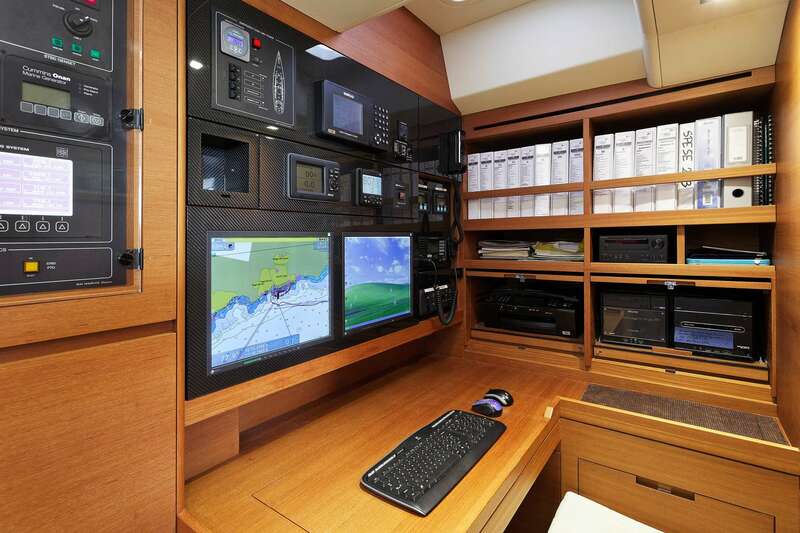 She is managed by a 3-member crew.